Welcome to the radio magazine that brings you news, commentary and analysis from a Black Left perspective. I’m Glen Ford, along with my co-host Nellie Bailey. Coming up: Activists in New York held a tribunal on ethnic cleansing, another term for the gentrification that is destabilizing Black neighborhoods across the country; and, the organization created by and for U.S. political prisoners gets ready to celebrate its 20 th anniversary. Dr. Gerald Horne, the prolific Professor of history and African American Studies at the University of Houston, has another book out. It’s titled The Apocalypse of Settler Colonialism: The Roots of Slavery, White Supremacy, and Capitalism in 17 th Century North America and the Caribbean.” In New York, the December 12 th Movement organized a city-wide Tribunal on Ethnic Cleansing, to identify and denounce the forces behind gentrification of Black neighborhoods. 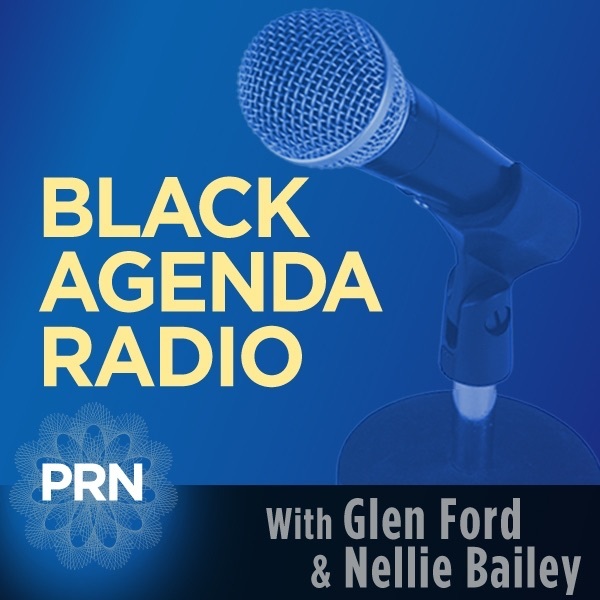 Black Agenda Radio’s Nellie Bailey is a veteran tenants organizer. She was among those that testified before the tribunal. Activist and Episcopal Priest Father Frank Morales told the tribunal the gentrifiers need to be confronted on the streets of the targeted neighborhoods. The National Jericho Movement was founded by, and in support of, political prisoners in the United States. The movement is now 20 years old. Black Agenda Radio Producer Kyle Fraser spoke with Jericho co-chair Jihad Abdulmumit.